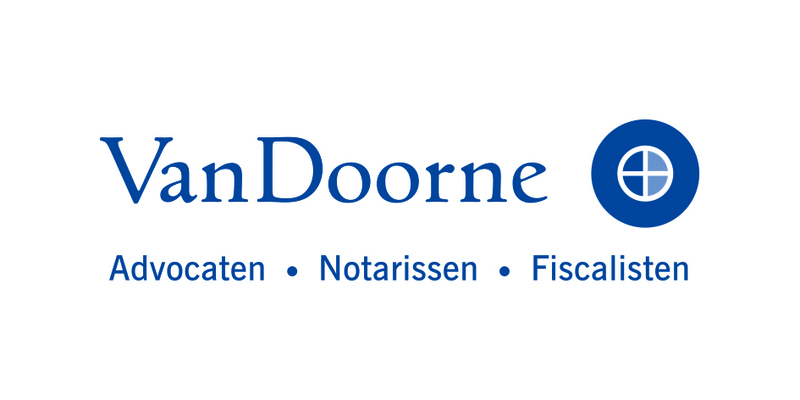 Van Doorne, founded in 1930, is an independent Dutch firm of lawyers, civil law notaries and tax lawyers, servicing the higher end of the market. The hallmarks of Van Doorne’s services include quality, flexibility and partner involvement. Van Doorne has 35 partners and a staff of 300 – 150 of which are lawyers. Van Doorne works for large and medium-size Dutch and foreign enterprises, non-profit institutions and semi-governmental organizations as well as foreign law firms. Van Doorne has offices in Amsterdam, London, Curacao and Aruba and focuses on several practice areas including corporate law, banking and finance, employment law, litigation and insurance law, intellectual property/IT, tax law, European and competition law, insolvency law, and government and real estate law. Workshare has been installed at all 300 workstations at Van Doorne. Van Doorne was confronted with certain limitations within the Microsoft Office suite. It could not be assured that changes and corrections in a document were presented as they wanted. Moreover, it was difficult to gain a clear view of an adjusted document, so it took Van Doorne a lot of time to process the changes. In particular, this was the case when exchanging contracts and proposals, where it’s important that all parties have the right up-to-date version, eliminating the need for discussion afterwards. As a result, Van Doorne decided to look for a specialized document revision solution and found Workshare Professional. Van Doorne upgraded to Workshare Professional – the most recent Workshare product suite which also incorporates Workshare Protect. “That offered us even more advantages, like easy PDF creation with only one mouse click and the possibility to work together on the same document with different practice groups. Workshare Protect also ensures that confidential data, like document properties and changes, are removed when sending documents to third parties. Given the positive experience with Workshare DeltaView, there was no doubt in choosing Workshare Professional,” says Van de Water. Workshare Professional will be integrated into the document management system that Van Doorne has started to use recently.